The sexiest in a suit are here! The seventh season will be released shortly and I’m so excited! If you have never watched this TV Series, I think you must catch up with it. 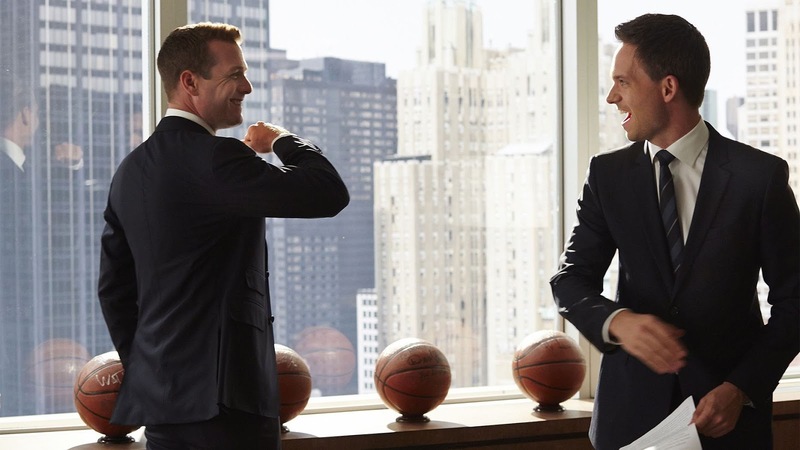 Get your suits on and work on some binge-watching! Six seasons and so many breath-taking adventures: Mike Ross’s secret is not so easy to keep! He works in one of the most important lawyer’s offices without a degree, but after all it is just a little detail…And if one of New York’s best lawyers thinks Mike is formidable, it must be so! Or rather it is so! That’s quite a job interview! 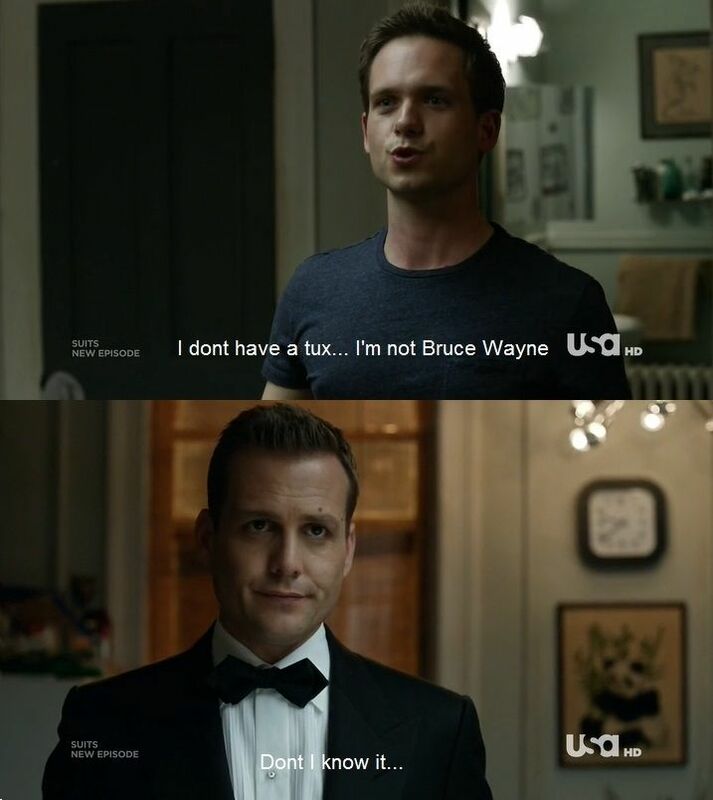 Harvey is the most fascinating lawyer ever, isn’t he? This squad of super lawyers doesn’t make mistakes… hardly ever, at least! Louis Litt gets up to all sorts of tricks, but he is a good lawyer and Harvey’s dear friend, even though they often bicker! Jessica Pearson, the boss of the lawyer’s office, is an admirable and ambitious woman. She is truly determined! Actually, all women are determined in Suits. The relationship between Harvey and Donna is really special. And what about Rachel? 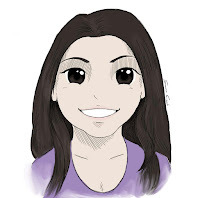 She is the most charismatic paralegal and future lawyer Mike has ever known. They all aren’t only colleagues, they are a family. At this stage, if you have decided to see Suits thanks to my fantastic introduction (you’re welcome! ), I advise you not to go on reading. To be clear: **Spoiler Alert** Otherwise, enjoy the rest of my post! Why is Suits so popular? Easy! There are smart dialogues, legal drama and a bit of romance (it never hurts! ), but the main reason that urges everyone to watch this TV series is to see the amazing friendship between Harvey and Mike. It is goal! Their team is the best! 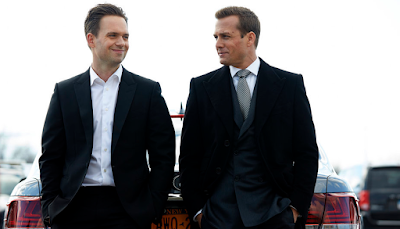 Everyone knows Harvey doesn’t open up to people, instead he tells Mike about the problems between his mother and his father, a story which he doesn’t find easy to tell. This shows just how much he values Mike’s friendship. Moreover, Harvey, though Mike can handle the truth, lies to protect him, saying that the jury found him guilty (it is otherwise). Behaving this way, Harvey wants to be sure that nothing goes wrong with Mike and his fiancé Rachel. One of the best scenes? There are several to choose from! Raise your hand if you heaved a sigh of relief while you were watching the last scene of the sixth season! WELCOME BACK, MIKE! Their adventures are so many that this article may well become a novel, but let me add just one more thing! WITTY DIALOGUES… TO SAY THE LEAST! 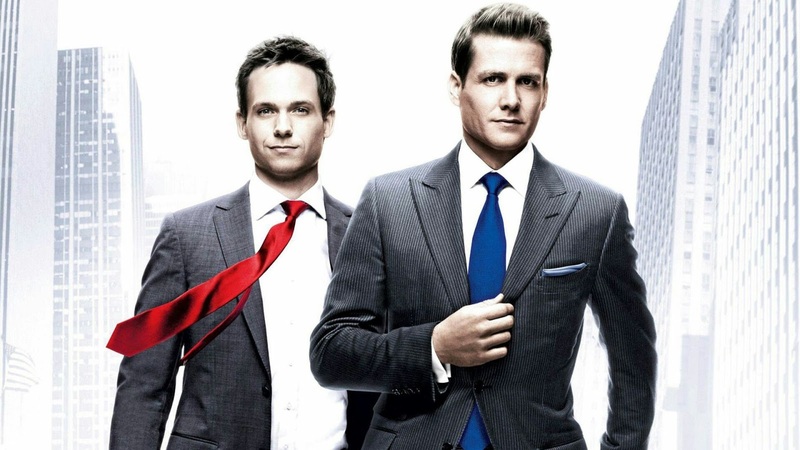 There are more movies references in Suits than in any other TV series, and this makes everything smarter and wittier. Harvey and Mike have some of the best witty banters anywhere on television! The two could build their friendship on that alone. I’ll keep you up-dated with the seventh season, when it is released! I've never seen this tv series but I like its title and the story, so I would like to watch it! I don't like this kind of TV series;anyway great job Federica!! I love reading your post, Fede. My favourite character is Harvey, but I like Mike too.